Perfect Lemon Curd. Thick, smooth, sweet, tart. Vibrant in colour and taste. 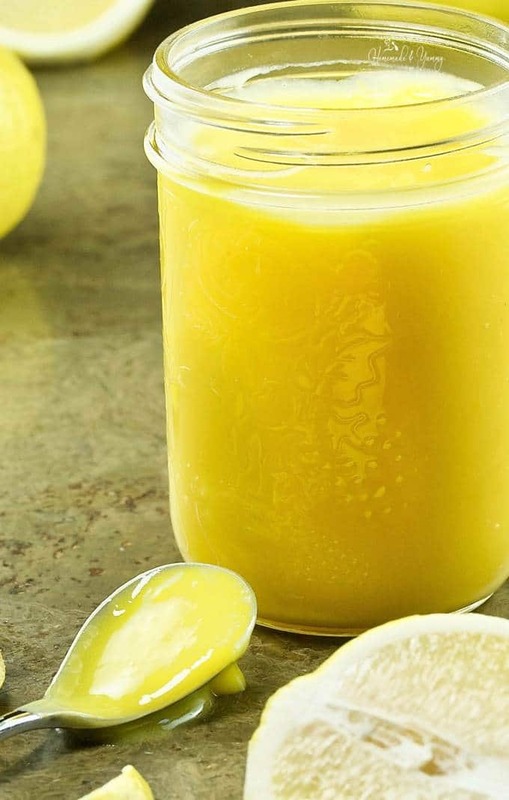 Homemade lemon curd can be used so many delicious ways.